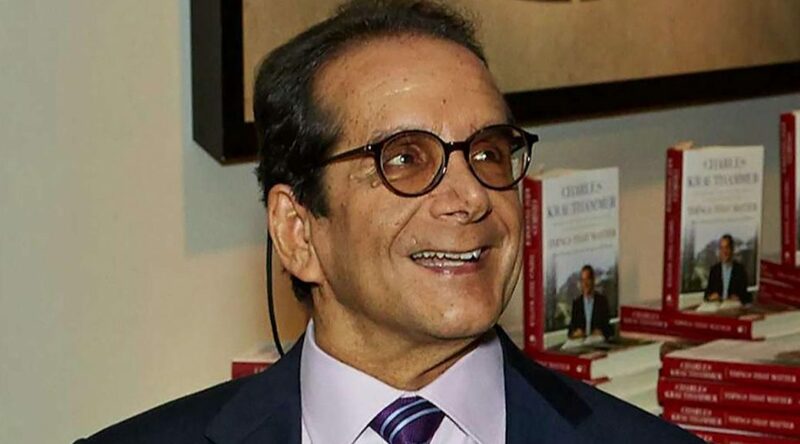 Charles Krauthammer’s Things That Mat­ter: Three Decades of Pas­sions, Pas­times and Pol­i­tics (388 pages, Crown Forum, 2013). In remem­ber­ing Dr. Krautham­mer, I said this book was one of a score I’d take with me if con­fined to a desert island. Here’s why. The read­er will ask: why am I plug­ging to a Churchill audi­ence a set of essays by a polit­i­cal colum­nist? Answer: because many are not polit­i­cal, yet reflect Churchillian thought. More­over, Dr. Krauthammer’s essay about Churchill is one of the best sum­maries of the man I’ve ever read. By any­body. Any­where.